Japanese Landscape. . Wallpaper and background images in the Japan club tagged: japan beautiful asia country island pacific archipelago. 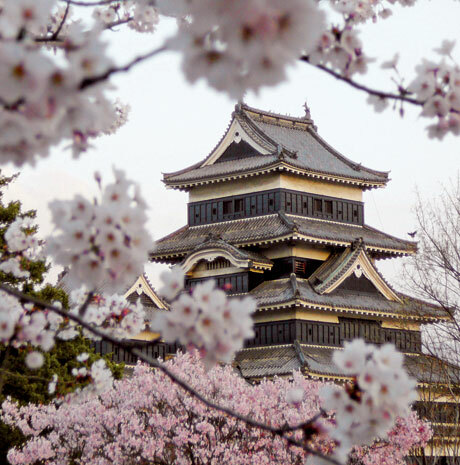 This Japan photo might contain chateau, ikulu, ngome, and kasri.